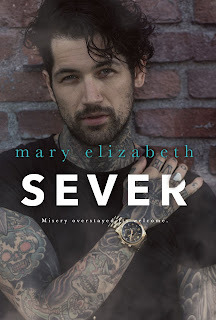 Check out my spoiler-free review of Sever (Closer Book 2) and enter for a chance to win a $25.00 Amazon gift card! 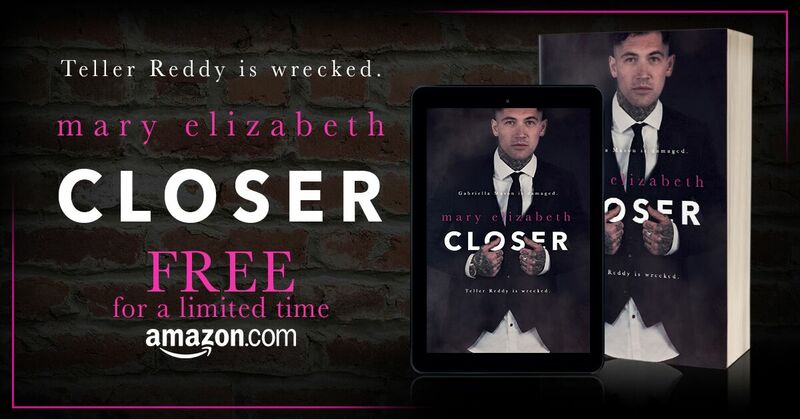 It might have been about two years since I read Closer by Mary Elizabeth, but Teller and Ella’s story burned a hole in my brain. Out of all of the books I have read, this fictional couple’s chaotic and toxic romance stuck with me. They are the ultimate dysfunctional couple. 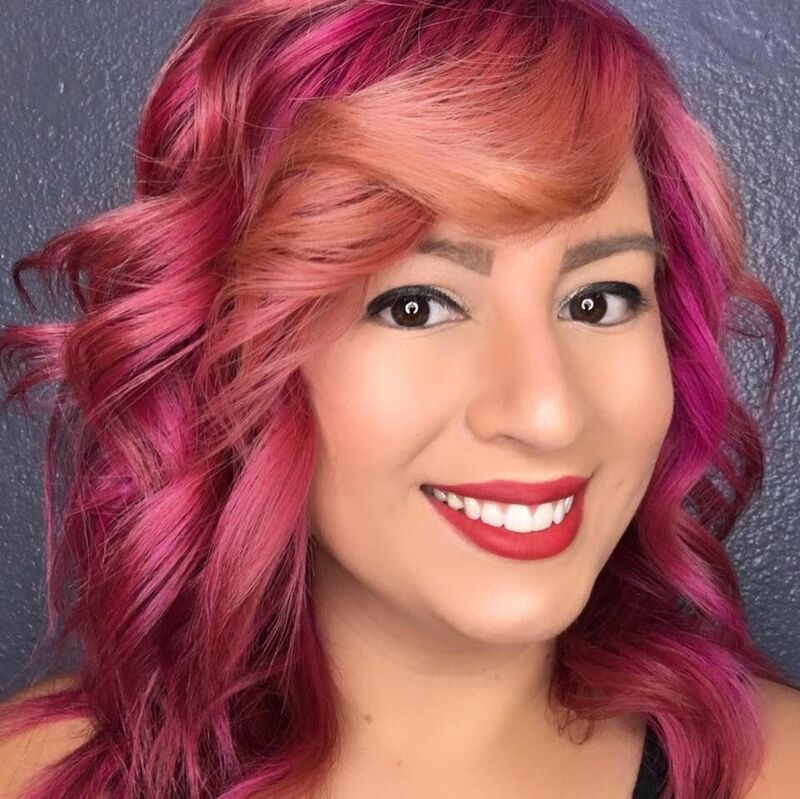 I’m thrilled to say that Sever was worth the wait. Teller and Ella's relationship remains co-dependent and dysfunctional as ever. In Sever, the two continue to navigate their complicated feelings. 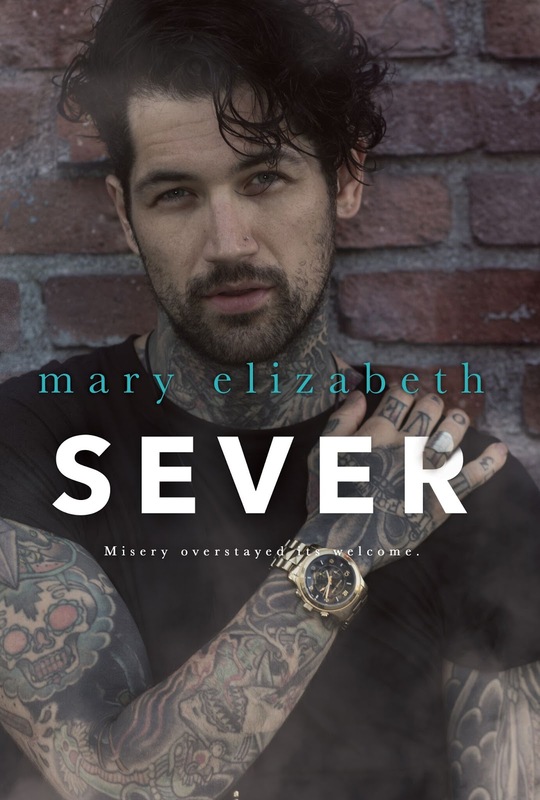 Thier relationship plays out through Mary Elizabeth's beautiful writing. She has a way of making Teller and Ella’s screwed up thoughts and manic actions hauntingly beautiful. Sever ends just as just as it started, perfectly imperfect! This book and series is an absolute one-click. This series must be read in order Closer and then Sever.